Time to kickstart your fitness; it is February after all. And, here’s one way that won’t cost a penny. There’s eight FREE work out classes this week in the West End and all you’ve got to do is sign up. Fridge Raiders #PowerPlay at White Space is billing itself as the opposite to boring gym classes. There’ll be one of three options for each 45-minute class; either Dance Dance – the floor workout based on the cult computer game – or nostalgia with an adults’ Sports Day circuit class. Or, our favourite, an obstacle course inspired by 90s hit show Gladiators. Fitness influencer Emily Furey will be hosting classes. 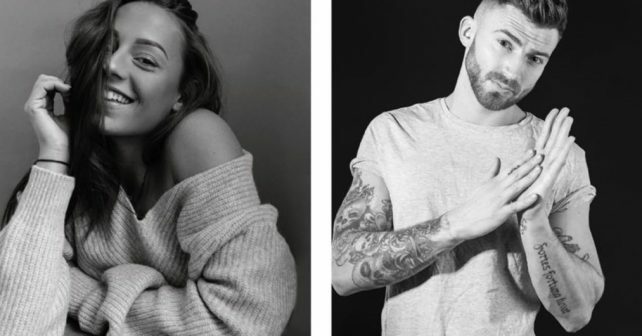 Oh and watch out for 2018 Dancing on Ice winner, Jake Quickenden who’ll be popping in to two workshops this week (both above). You’ll have to wait and see if it’s yours. If that’s not enough there’ll also be FREE Fridge Raiders protein bars to pick you up when you’re done. Winning all round!